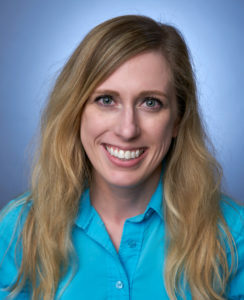 Jennifer joined Sciarabba Walker in February 2016. She previously worked in marketing for two large law firms based out of Chicago. Jennifer also has experience as a writer and editor for startup companies, a freelance graphic designer, and a journalist for a regional online newspaper.